I’m #5, and in great company. Those are some awesome comics. awesome comics like these are part of one of my e-books. Here’s one: https://www.amazon.com/Hathors-Delicious-Breastmilk-Cowgoddess-2002-2013-ebook/dp/B00UB29666/ Enjoy! 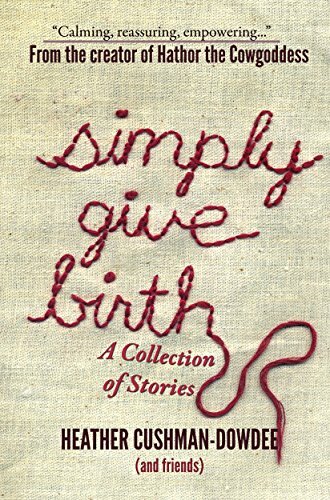 Simply Give Birth is still free today. Go get your copy, it’s worth it, the birth stories are amazing. I’ve given away 275 copies already and am now ranked #1 in Pregnancy & Childbirth books, which is bestseller baby. Thank you.